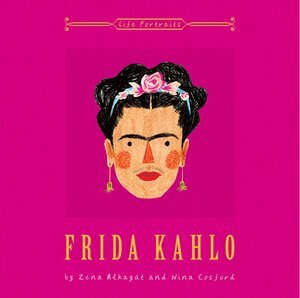 This beautifully illustrated biography follows Frida Kahlo's exceptional life and work, and celebrates the Mexican icon's immense legacy. From a young age, Kahlo forged her own path, overcoming polio as a child, and stoically battling the after-effects of a tragic road accident that left her with lifelong injuries. This book traces her relationship with Mexican muralist Diego Rivera, her success as an artist, her many love affairs and her inspirations and influences. 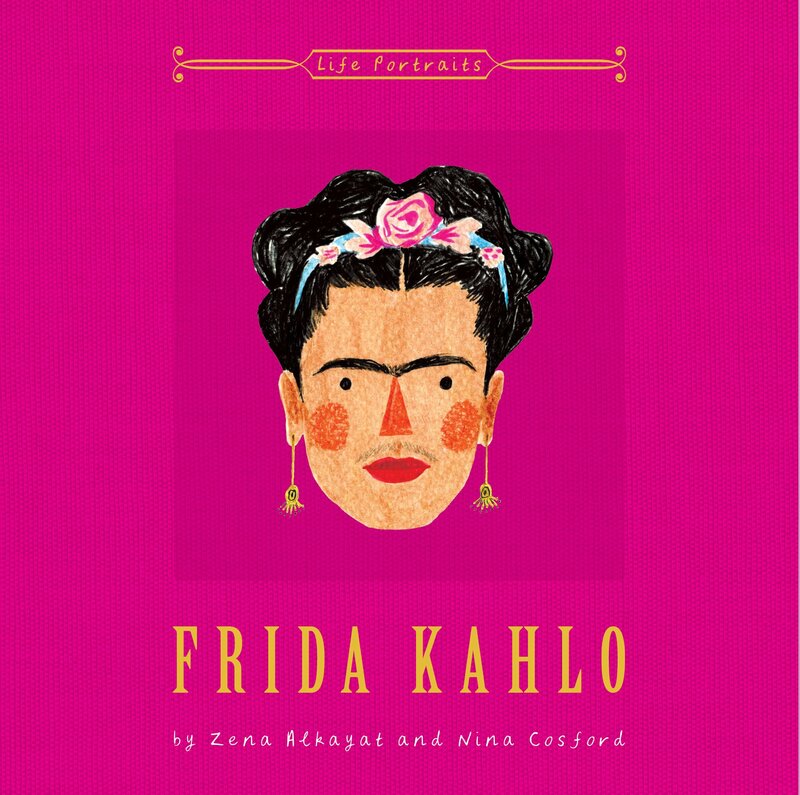 Frida Kahlo follows on from equally evocative illustrated biographies of twentieth-century literary giant Virginia Woolf, French fashion legend Coco Chanel, and one of literature's most loved authors, Jane Austen.